Merry Christmas to all River Ridge Ladies! 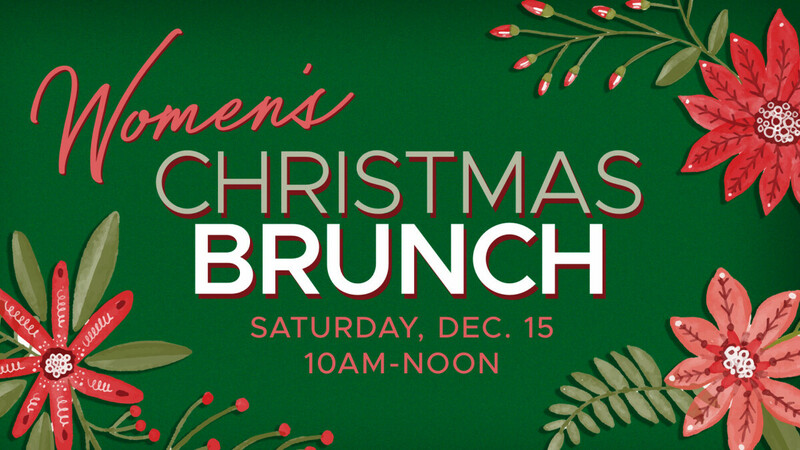 Please join us for our annual women’s gathering on Saturday, December 15, from 10 am – 12 pm at River Ridge Charleston. We will have a relaxing and fun morning together with good food, a few games, and a chance to hear about what the different women’s groups have planned for the rest of winter and spring. So, take a much-needed break from the hustle and bustle and join us for connection, perspective, and lots of laughs. Don’t forget to invite a friend! Please note that childcare is not available.